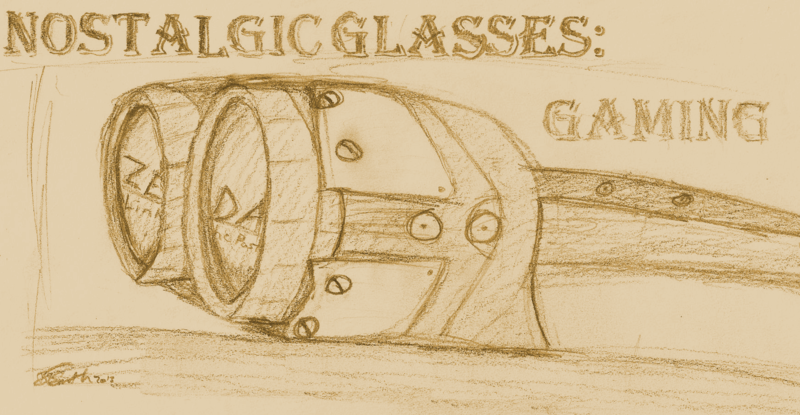 It has been a awhile since our last Nostalgic Glasses: Gaming segment. And while the games were more or less moving forward in the game industry timeline i want to take a step back. 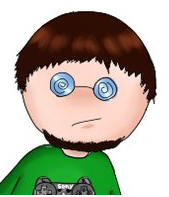 So please get out your gaming nostalgic gear, put on some nostalgic flair, show your retro respect and colors and join me for another wonderful game that we need to honor and thank. This game would be the progenitor of gaming as we know it, yet it was not the first video game. In 1952, the “first” game although roughly claimed as such it’s arguable and still game historians cannot agree on what is the first. Dr. A.S. Douglas created the “first” game as a virtual tic-tac-toe game for graphing computers. But that’s not the game we’re talking about today. In fact the other three or so “first” games as have been listed or considered by gaming historians and gamers are practically going to be skipped and talked about later down the road. No this game in my opinion is the true first video game. It’s why the Game Industry is so prevalent today and ever evolving bringing in new companies, sharing dreams and ideas to the gaming community. That’s right we are talking about PONG. 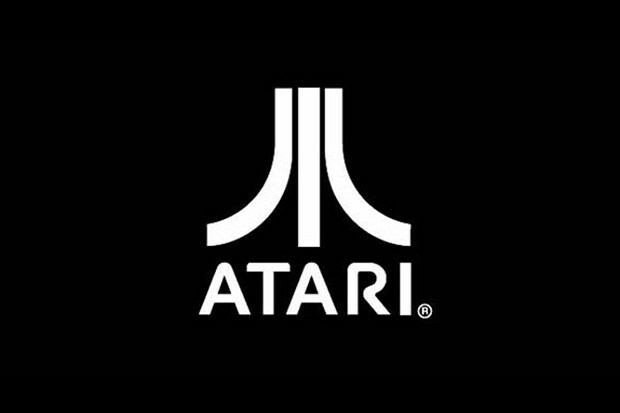 A group of people in Atari created pong before Atari was officially created. 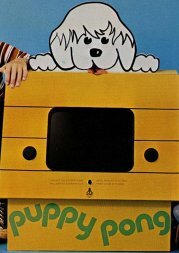 Prior to Pong, Nolan Bushnell and Ted Dabney created the first arcade game: Computer Space in 1971. In 1972 Bushnell and Dabney put forth the basic concept of Pong to Allan Alcorn and told him to make it happen as a training exercise. Alcorn and the team he lead created pong in a room. That same year Atari Computers would become an official company. 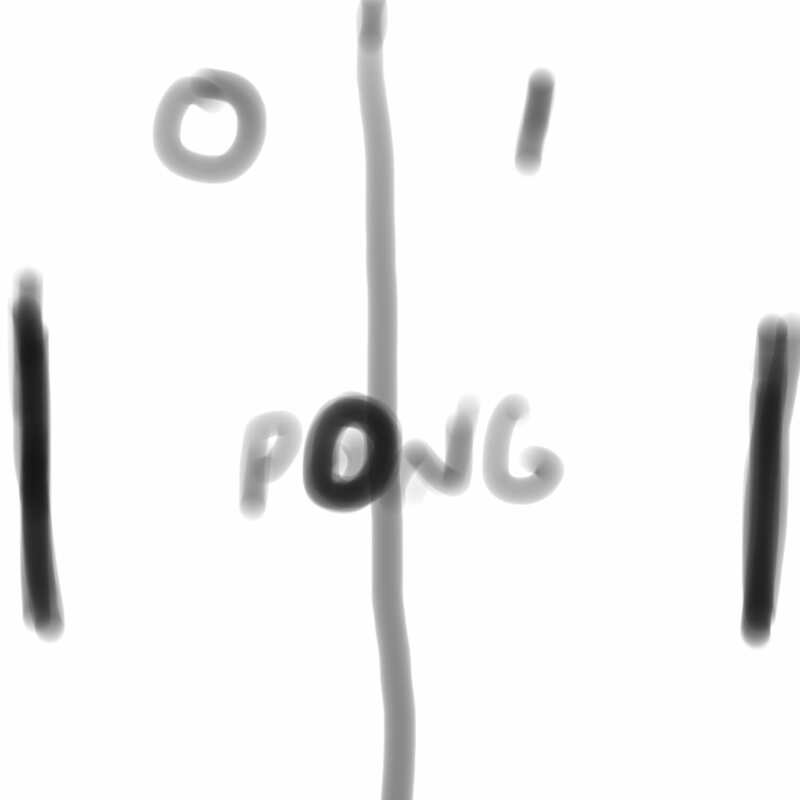 Pong is a simple 2 dimensional, monaural game where the player uses a corresponding joystick to control a corresponding white bar that represents a paddle in a game of table tennis. The white ball or pong (ping pong) goes back and forth between two black equal playing areas separated by a solid white line. 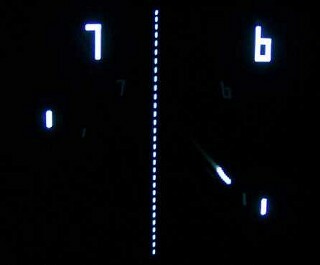 The score was kept at the top on either sides of the field and the controls were simplistic and easy to grasp. Pong was finished the same year in 1972, and was an instant commercial success as an Arcade Game. The game was not only easy to make but easy to play, and that lent itself when they went to sell it as the first ever arcade game. Though the game was originally produced in a console like device called ‘The Box’. The Joysticks connected to the box and thereby the game which connected to the television or a computer monitor. 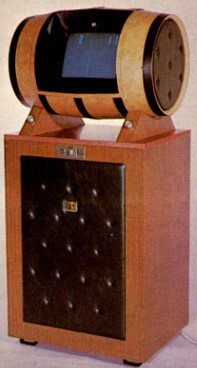 This lay out would be simplified later in a few years while it was then modified removed from the box and put into a Standing Arcade unit. With the original game there were ways to turn the balls directions and make them sway or curve as if you put spin into it. Simple versions of the game can be found even today as PONG has been ported onto various systems. The later simplified layout would allow the engine to be ported and as I said occurred, in 1975 when Atari released an exclusive home version of PONG through Sears that cost over 2 months the wage of the average worker in the day well over the projected Ps3 or Xbox 360 launch price. Over the years even as Atari made other arcade games, and then moved on to Consoles and console games they relied on Pong. 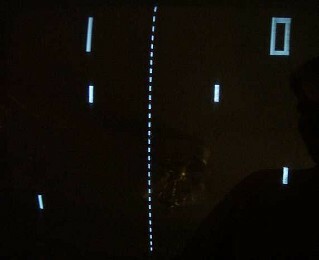 Pong is to me the first video game, as it had the three things that it takes to be a game. It had graphics, gameplay, and sound. While it’s not a true Gaming Trifecta (that has Story and sound and graphics are married together) it is enough for me. Considering it is a Sports game there really is no story needed for it to be enjoyable.